A plan is in the works to offer struggling musicians their own building downtown, complete with affordable rental units, rehearsal and recording space, CBC Toronto has learned. 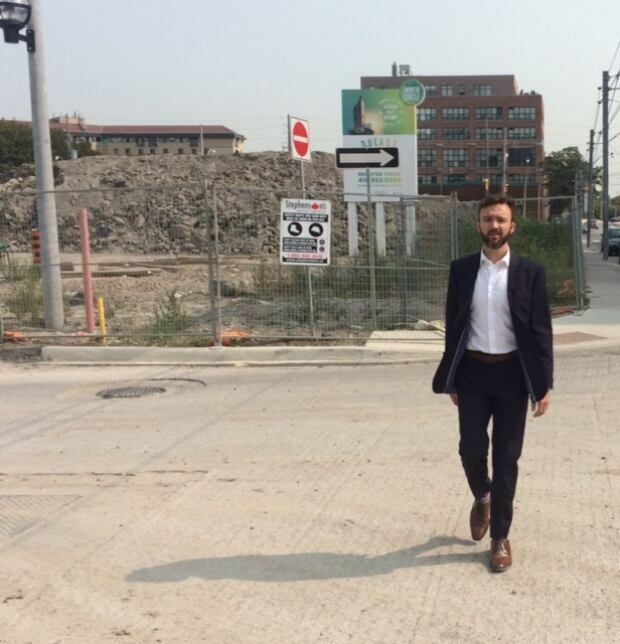 Daniels Corp., which is helping redevelop Regent Park, has set aside a lot for the project on Dundas Street East just east of Sumach. The company says it’s already begun designing the building, which would be a 10-storey, 100-unit tower, atop a podium. The building would be operated as a co-op by Toronto Music City, a not-for-profit group that’s working to enhance Toronto’s image as a musician-friendly city. 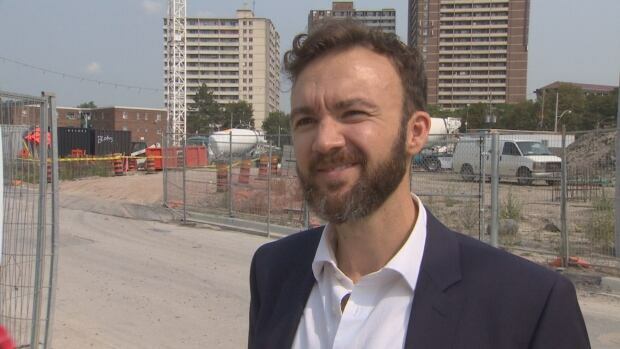 He said the project’s total cost is about $30-million, and he’s trying to persuade the city to contribute about a third of the total. Kalogiannides said he’d also like to see the private sector chip in. Toronto Music City has until next spring to raise the money, he said. If it has not materialized by then, Daniels will proceed with a condo project on the site. A spokesperson for city council’s most vocal affordable housing advocate, Coun. Ana Bailao, said she has looked into the project and funding for it is being considered. Charissa and Chris Bagan say they’d be first in line for a unit, if the project does come to fruition. 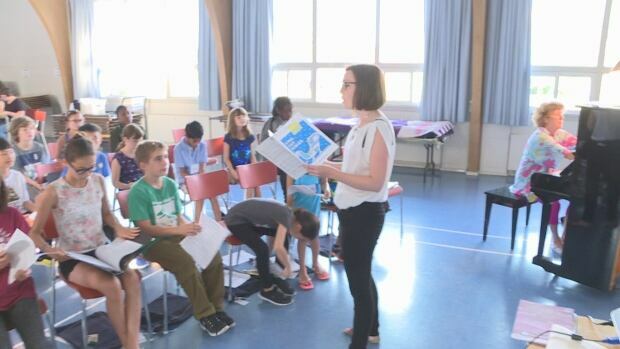 Charissa Bagan is artistic director of the Bach Children’s Chorus in Scarborough. Her husband Chris is a freelance classical and baroque musician. With an infant and a three-year-old daughter, they say they are only barely making ends meet. And the idea of of affordable housing that targets musicians could have trickle-down benefits for everyone, Charissa Bagan believes. News of the musicians’ hub in Regent Park comes as the city’s music industry advisory council gets set to pitch a similar but much broader-based idea to the economic development committee on Wednesday. The committee will be discussing a motion that suggests planning for every shovel-ready affordable housing project in the city should consider the possibility of including space specifically for musicians. Toronto singer-songwriter Lorraine Segato, who is Regent Park’s honorary Artist in Residence, has added her voice to to the push for affordable housing for musicians. She says many musicians live on lower incomes and have trouble renting homes. On Wednesday afternoon, the economic development committee decided to set aside the idea while staff looks into the feasibility of city-wide musicians’ hubs. If the committee eventually approves the idea, it will still need to be approved by city council.